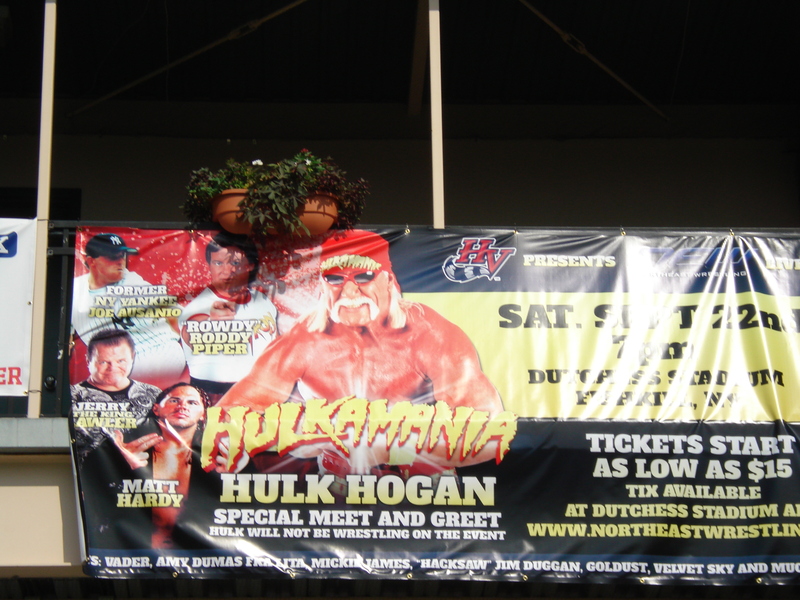 It’s hard to believe but next Wednesday the 2012 season for the Connecticut Tigers ends in Staten Island. This is a busy time of year in the front office. The interns are gone. 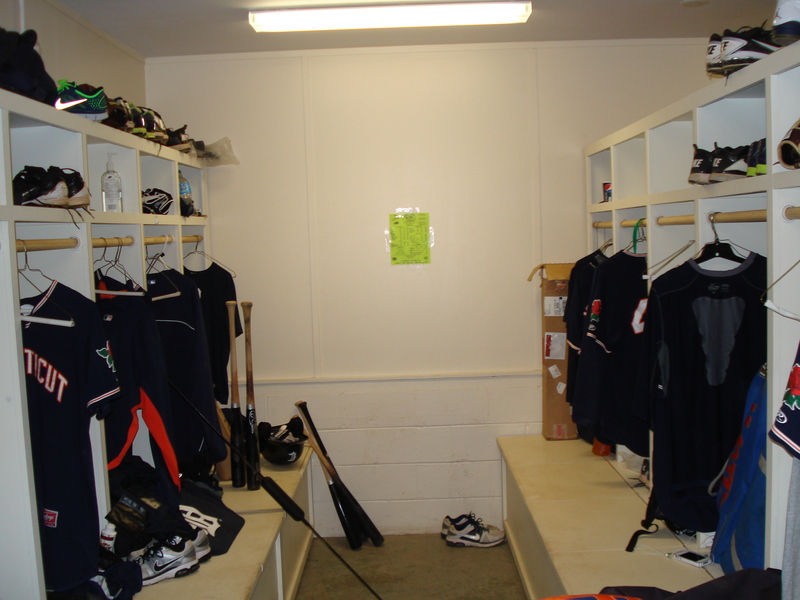 The staff is busy as ever trying to pick up the slack and wind down the 2012 season while reaching out to our sponsors and fans to start the preparations for our 2013 season. On the baseball side of things, the players don’t get as much “early work” with players working on fundamentals hours before the game. The organization knows that the players have had a long year whether they were drafted out of college in June or played through the extended spring training program in Lakeland, FL. The home games are slowing winding down. Tonight is the final “Thirsty Thursday” of the 2012 season. 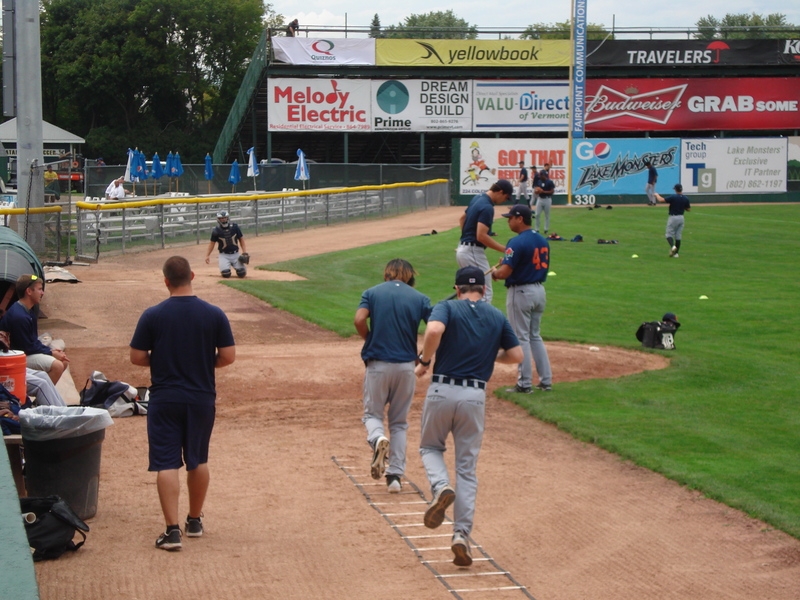 The Tigers and ValleyCats wrap up their series at 7:05 p.m. I’ll join you at 6:50 p.m. on AM 1310 WICH. 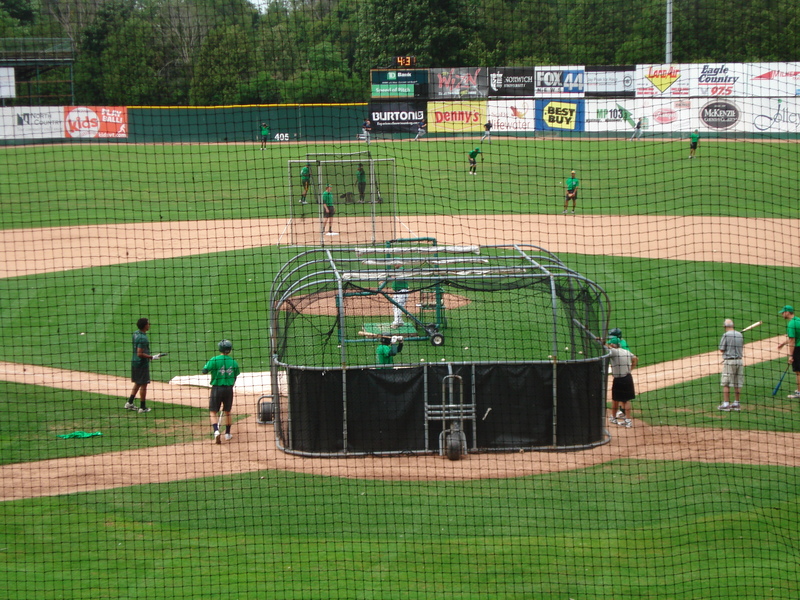 A look at Centennial Field in photos tonight as the Tigers get set to take on the Vermont Lake Monsters. A view from the booth. Look at the foul territory! You never see that much foul territory in the other parks. Hours away from the start of game two in Lowell. 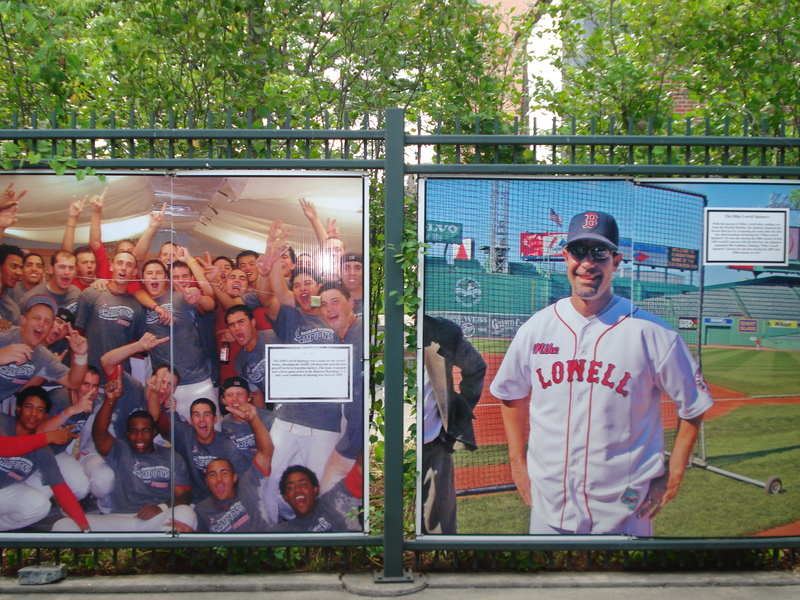 Here’s a look at the Red Sox NYPL affiliate in pictures. 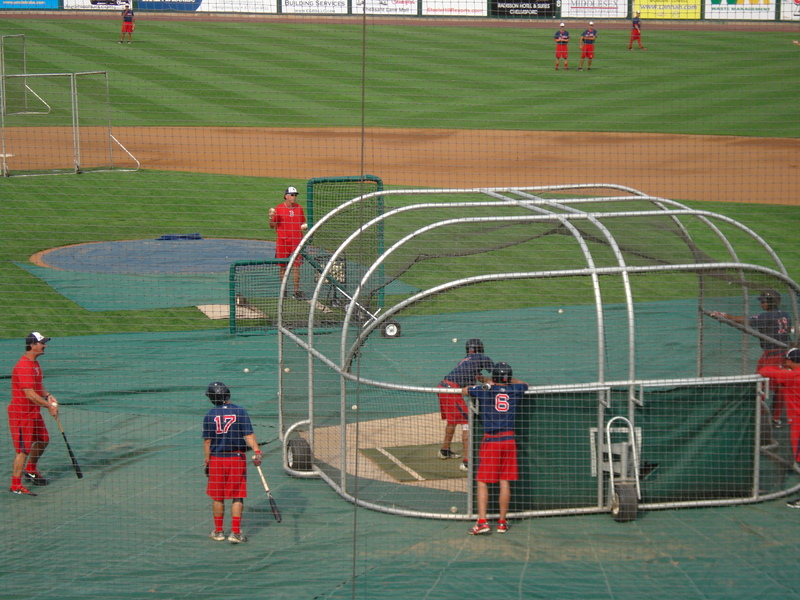 The Spinners taking batting practice. 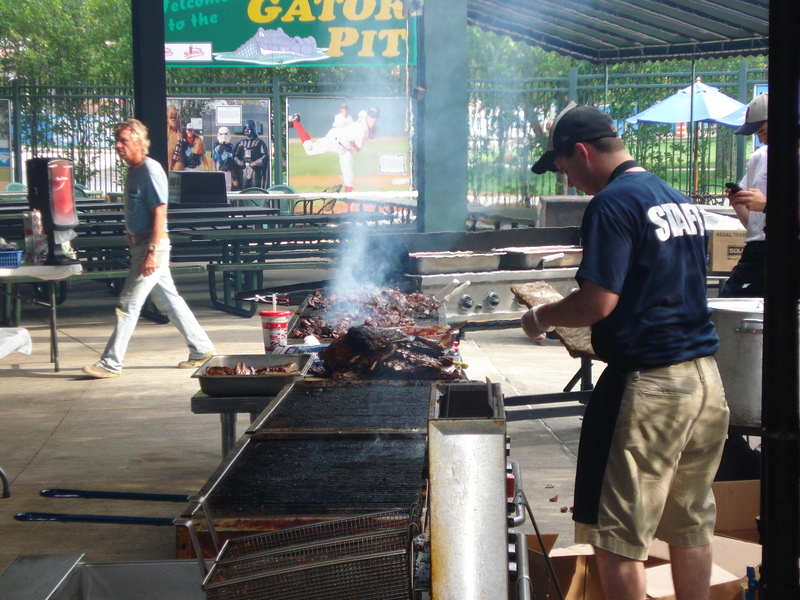 The famous “Gator Pit” all-you-can-eat BBQ pit. Photos of some of the more memorable moments in Spinners history, including their championship in 2008. Tonight it’s game two of three. Pre-game coverage starts at 6:50 p.m. on AM 1310 WICH. The Tigers have hit a bump in the road, losing their last three games, following a four-game winning streak that closed out their last home stand at Dodd. 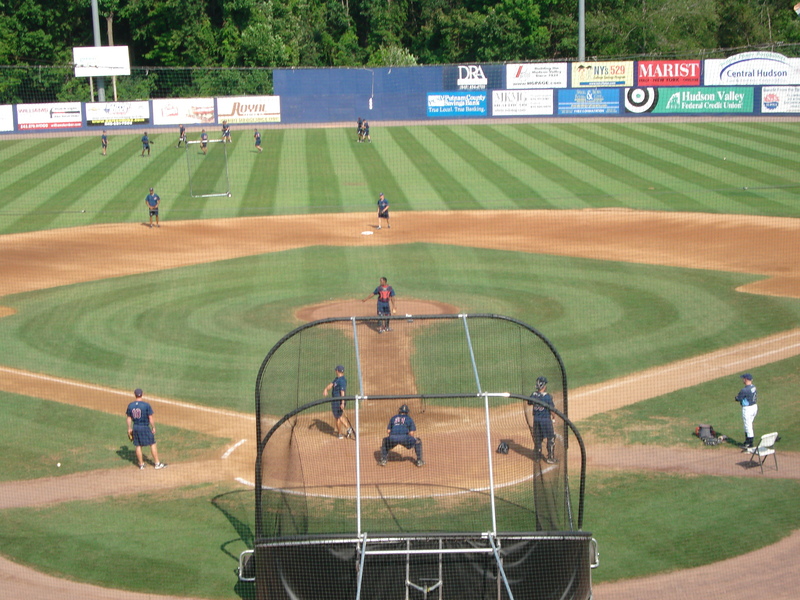 Tonight the Tigers will face a Lowell Spinners team that has gone 20-10 since the Tigers last saw them in late July. The Tigers will have a chance to snap their losing streak tonight in game one of the series at Lowell. The Tigers did make a change in the starting rotation, inserting RHP Tim Kelley into the starting rotation in place of LHP Jack Duffey. Kelley will get the start on Saturday night here in Lowell. 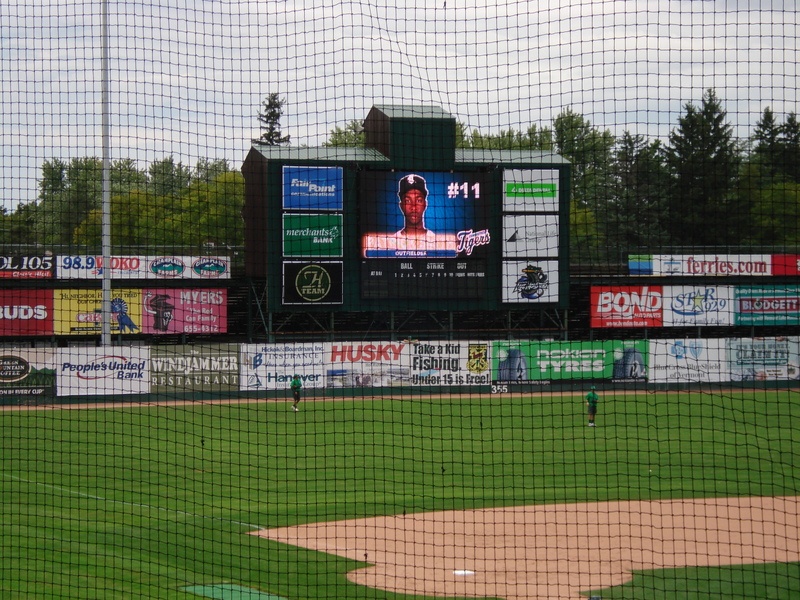 Airtime, as always, is 15 minutes ahead of the first pitch. 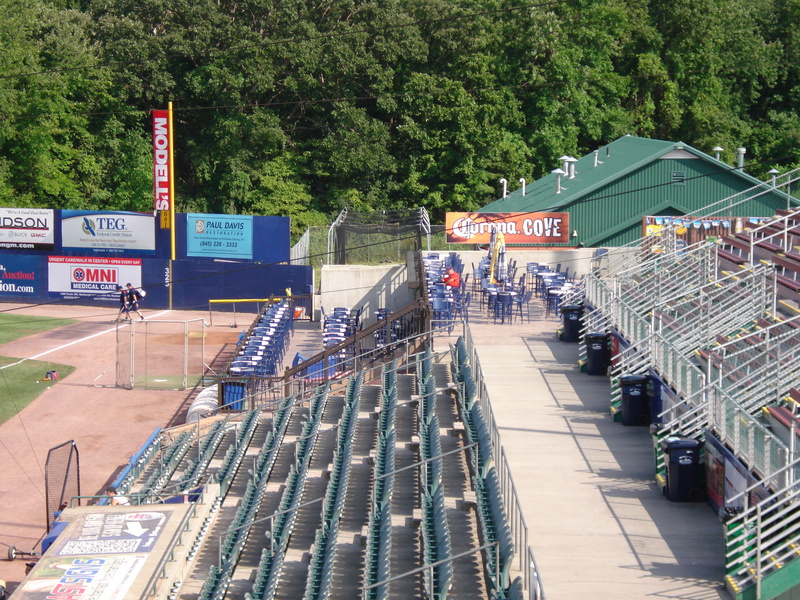 I’ll join you at 6:50 p.m.
As the Tigers get set to play game two of their series in Hudson Valley, here’s a look at Dutchess Stadium in pictures. A view from the visiting radio booth. 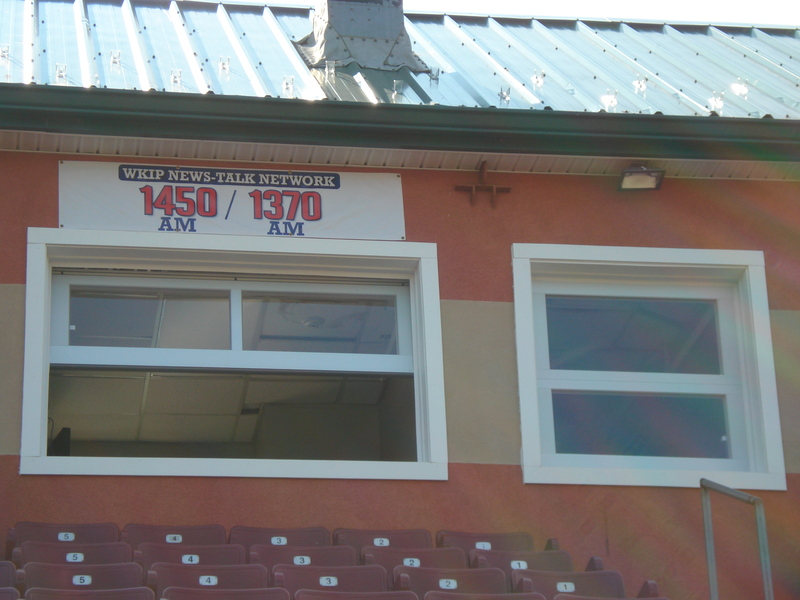 The home and visiting radio booths. 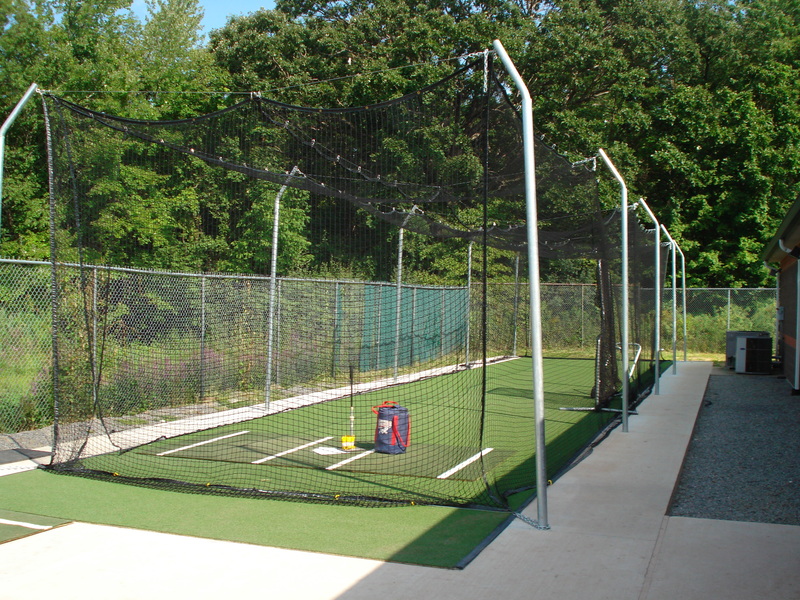 The outdoor hitting cages which is located between the home and visiting clubhouses. 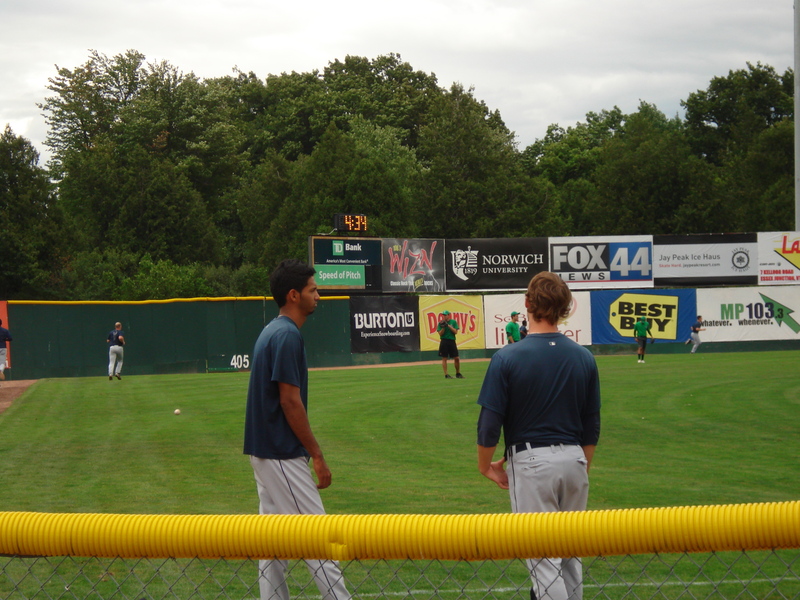 Both clubhouses (the green structure) are side-by-side beyond the right field wall. 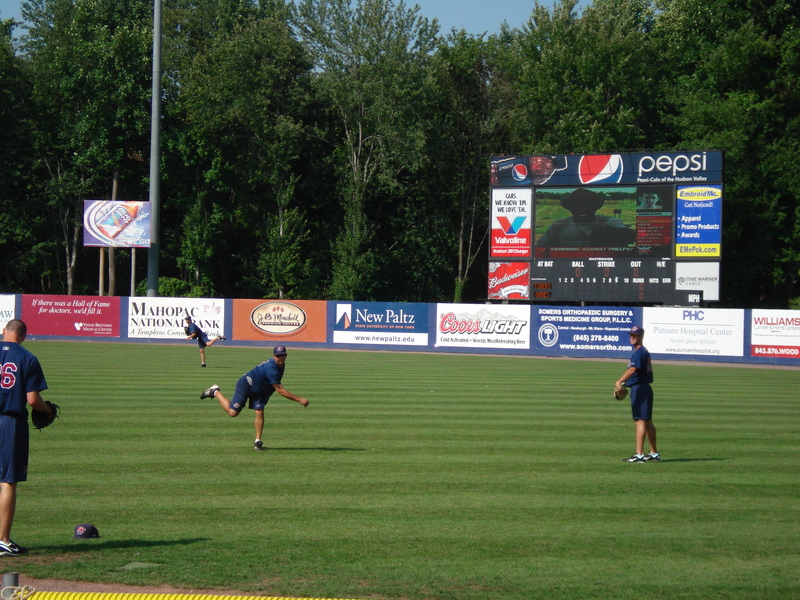 The Renegades warming up beyond the right field wall. I let you fill in the blank here. Tonight it’s game two here in the Hudson Valley. The Tigers look to bounce back after being shut out last night. I’ll have it for you at 6:50 p.m. The Andrew Graham Bobble Head Doll is finally here. 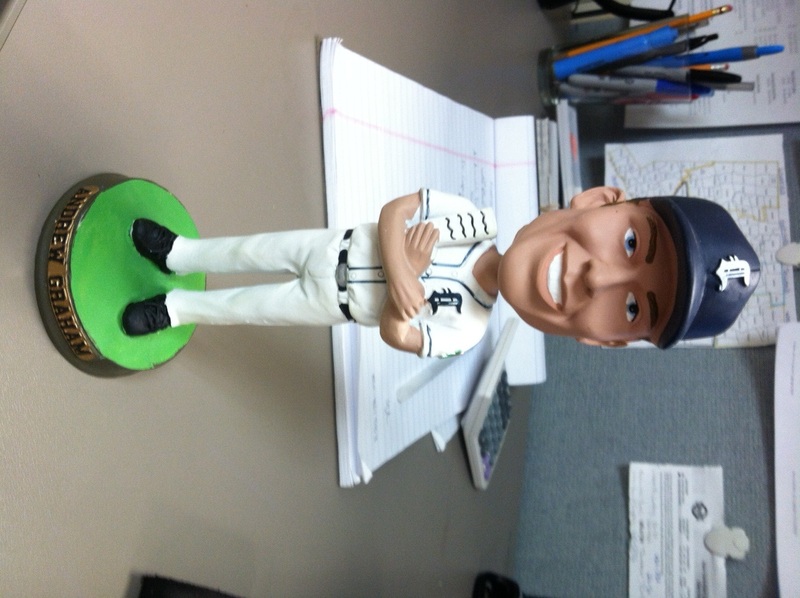 The first 1,000 fans through the gates today will receive the bobble head of the Tigers field manager. It’s a great looking souvenir. And the best part is that I get to ask “Grahamy” his thoughts on the bobble head. I’ll play it for you at 3:55 p.m. today.